superphoebe: Come See The Greening Of Southie! OMG! 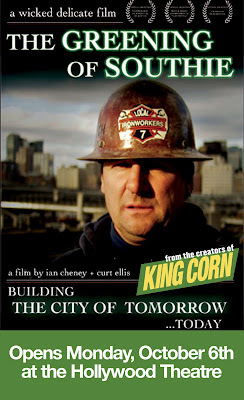 My King Corn pals have their new movie coming to Portland! And, it's got some really great time lapse and animation. Looks incredibly interesting and entertaining!